Practicing law in Santa Monica since 1971, John B. Jakle is an expert in the areas of probate, estate planning, trust administration, incapacity planning, conservatorships, guardianships, special needs trusts, Federal Estate and Gift Tax and property tax. John has handled virtually all aspects of estate planning, including family limited partnerships, and has extensive experience with respect to wealth management issues. 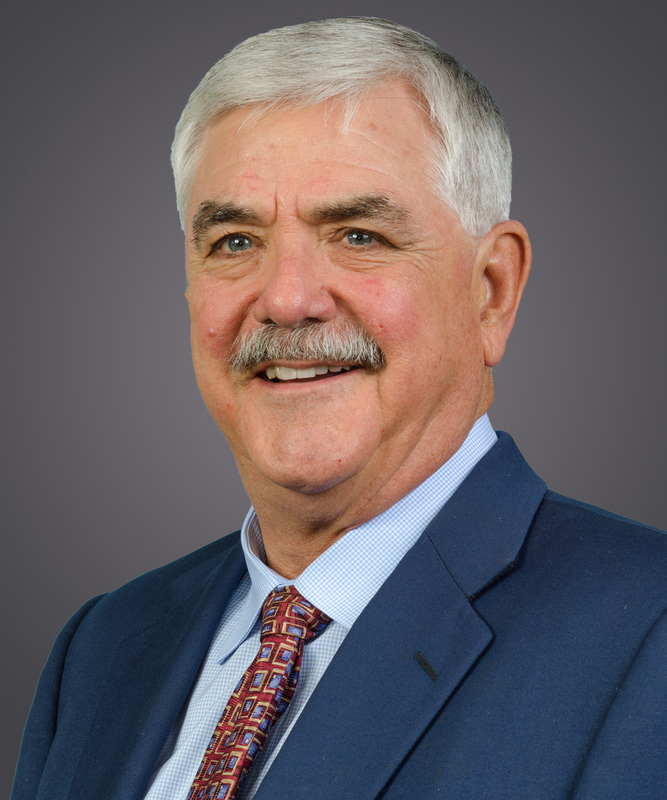 Over his 44 years of practice, John has also dealt extensively with all aspects of business entities and general business matters, including corporations, partnerships and Limited Liability Companies (LLCs), their formation, operation and administration, dissolution, and purchases and sales. John earned his Bachelor of Arts degree in History from Pomona College in 1967 and his Juris Doctor degree from the University of California at Los Angeles in 1970, where he was a member of the Law Review and appointed to Order of the Coif. He has served as a faculty member for the Executive Education Program for UCLA’s Graduate School of Management. John is a member of the Santa Monica Bar Association, the Los Angeles County Bar Association (Probate & Trusts, Corporate and Tax Law Sections) and the American Bar Association (Real Property, Probate & Trust Law and Taxation Sections). John’s extensive community involvement includes serving as chairperson and long time member of the Board of Governors for the Santa Monica Boys and Girls Club; past director and former member of the Executive Board for the Santa Monica Chamber of Commerce; and past president of the Pomona College Alumni Association. John is an avid Iyengar yoga practitioner, as well as a lifelong baseball fan.